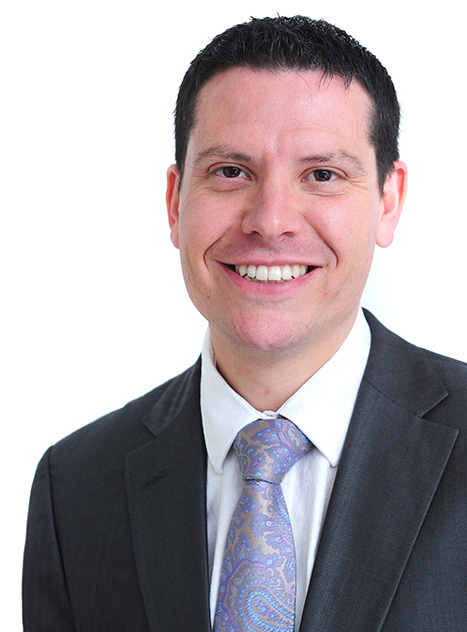 Freeths are pleased to announce the promotion of Philip Myers to Partner. Phil joined Freeths in 2015 and has played a pivotal role in the growth of the Leeds office, which has seen a significant increase in new client wins and a 60% growth in staff numbers over the past twelve months. Phil advises on a full range of contentious property matters on behalf of developers, public sector, retail, and corporate occupiers in relation to all aspects of commercial property work at both a regional and national level.